Binance, the most popularly known and used cryptocurrency exchange today announced that it will cease support for Bitcoin Cash Satoshi’s Vision (BCHSV) on its crypto exchange as 22nd April 2019; one week out. 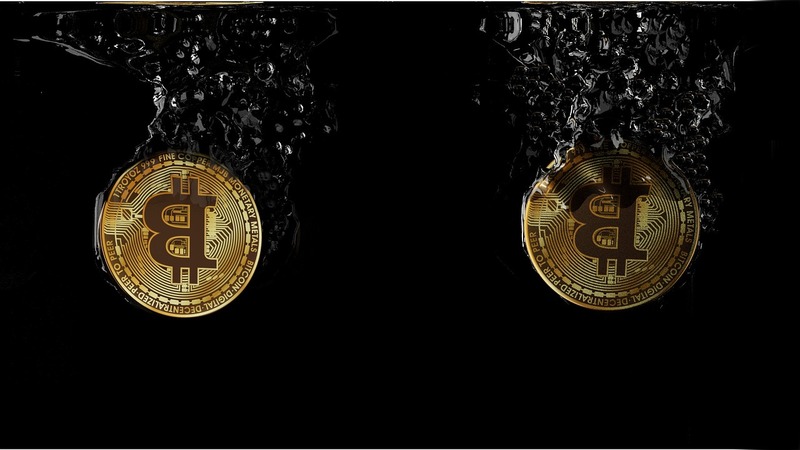 This is coming after a warning was issued by Binance’s CEO to Craig Wright that if he continued to claim he was the real “Satoshi Nakamoto.” BitcoinSV holders on the Binance platform are given till April 22 to get their BitcoinSV assets out of the exchange to avoid losing their investments. Seems Binance is going ahead to delist the coin after all as mentioned above. The leading crypto exchange has in an announcement earlier today clearly withdrawn from supporting the cryptocurrency, the BitcoinSV. Reasons for this as revealed by the announcement includes an evidence of unethical / fraudulent conduct by the project team, unhealthy contribution to the crypto ecosystem, among others. Binance therefore gives those who hold BitcoinSV tokens on the platform the grace up until the 22nd of April 2019 to move their coins out to avoid losing them completely. Also, trading activities related to BitcoinSV will halt on the exchange as well. Those who have trade orders on BSV will also find their orders deleted. Reportedly, a U.S. based company, BitKey Bank plans to launch a hardware wallet – the Keevo – which will support the BitcoinSV cryptocurrency. Though there is no specific date for the launch, it’s said to be sometime in May.